If you are looking for a company that provides 8 passenger van rental orange county -Minivan Rental in Orange County, consider our fleet of sturdy, reliable rental vans. An 8 passenger van is perfect for traveling to and from SNA Orange County Airport for people with large suitcases or for a big group of family and friends. At Orange County Van Rental, Orange County Van Rental, we are committed to providing our customers with everything they need to get from point A to point B comfortably, conveniently and safely. We offer a number of accessories for our rental vans including baby seats, cell phones and GPS systems. Our GPS system in particular is a popular add-on option for our 8 Passenger Van Rental and Minivan Rental. 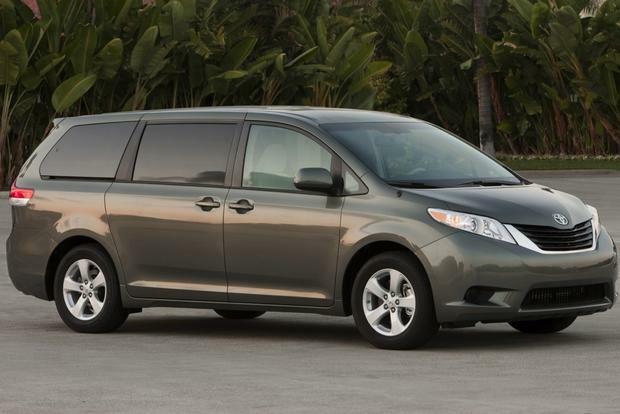 Groups or families of friends traveling to visit Orange County also find that a minivan rental in Orange County is a convenient choice for getting around the city from Van Rental in SNA. The last thing you want in Orange County is to rent more than one car to navigate around the city. The gridlock traffic and confusing city streets are hard enough to drive through with one vehicle, let alone two.